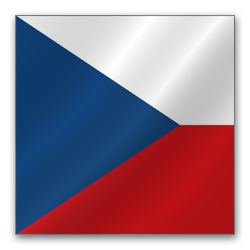 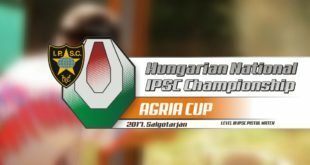 This weekend the first Hungarian rifle competition of the 2017 IPSC season will be organised, which will, at the same time, also be a level 3 international competition. 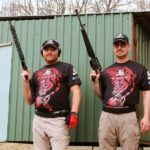 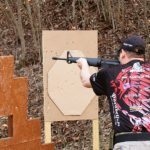 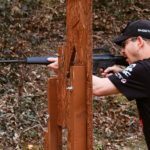 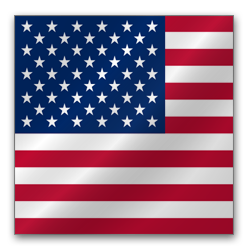 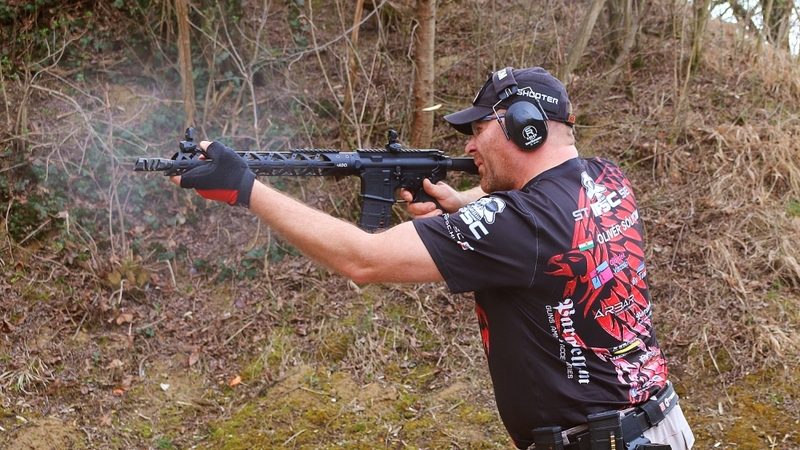 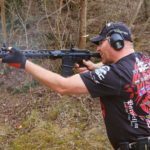 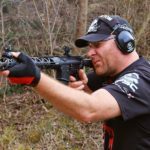 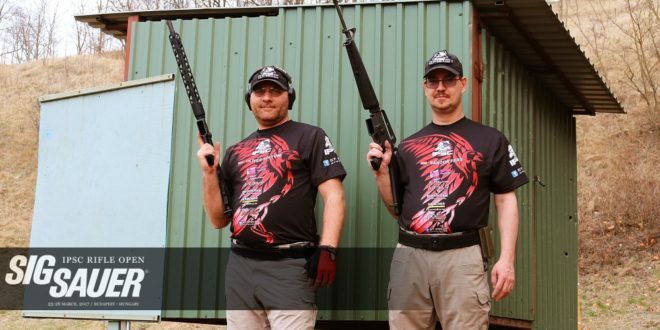 Before Sig Sauer Rifle Open expectations are rising because this competition will mark the end of the winter offseason in Hungary. 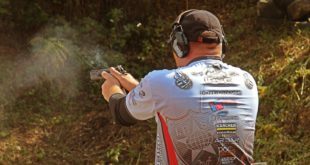 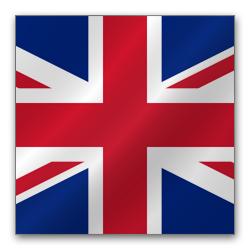 For the two-day, 15-stage match (on 25-26 March) nearly 170 competitors have sent their entries, so a fair number of shooters are expected to take part. 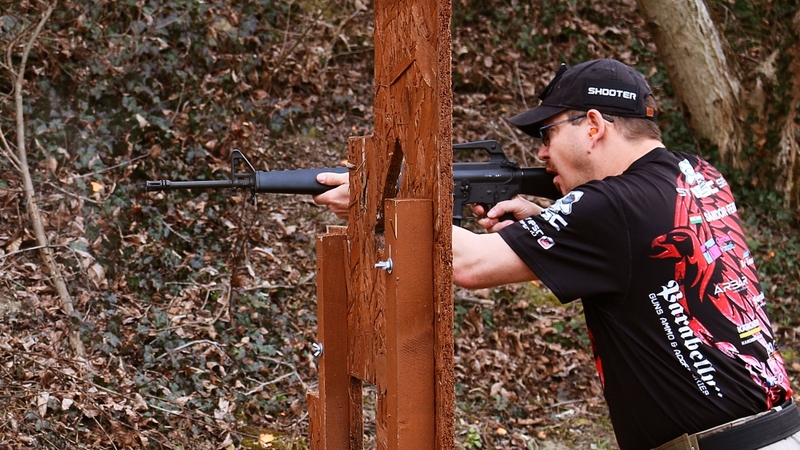 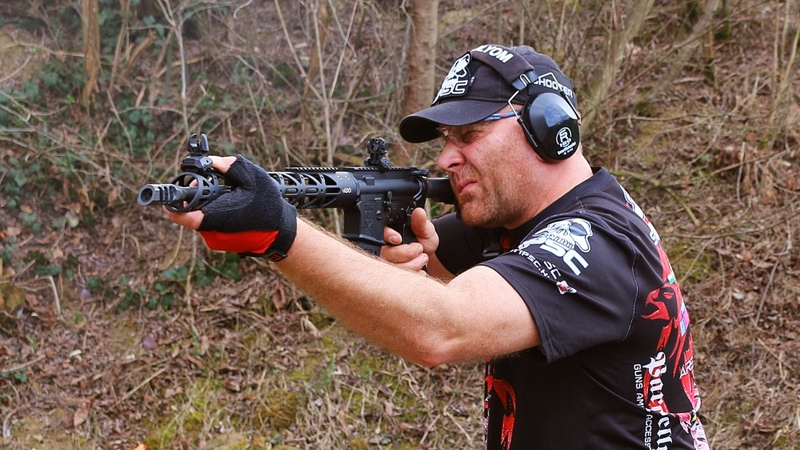 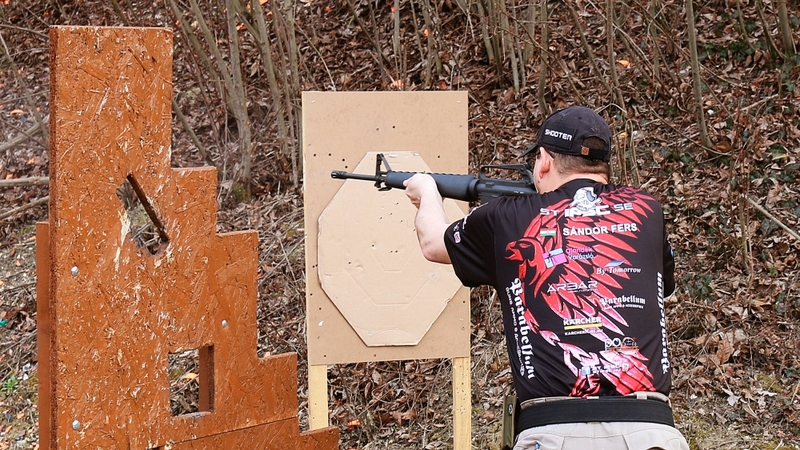 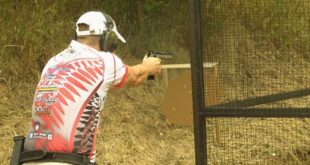 In the Nagytétény shooting range, in Budapest two competitors of ST IPSC will also show up. 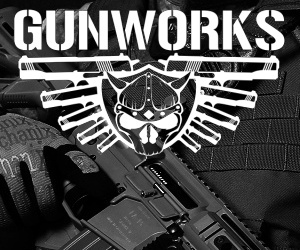 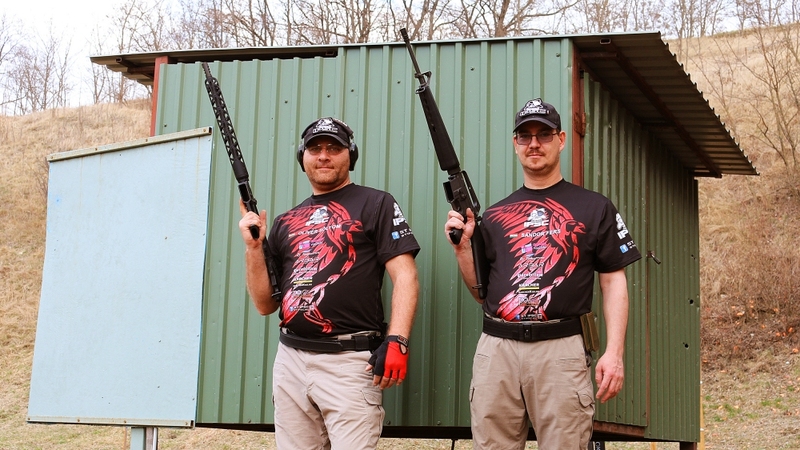 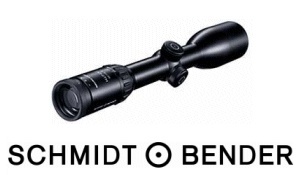 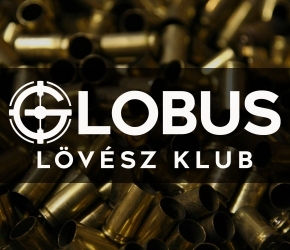 Sándor Fers (Colt M16 A1) and Olivér Sólyom (Black Forge BF15) are registered in the same division, both are going to compete in semi-auto standard. 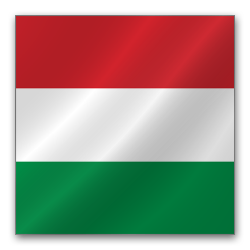 In the past days, we spied upon them during their preparation and asked them about their expectations.